1. Happier customer, Right size, right stock, right place right time ultimately leads to a customer who is. 2. Increased sales, getting point 1 right can only mean more sales. 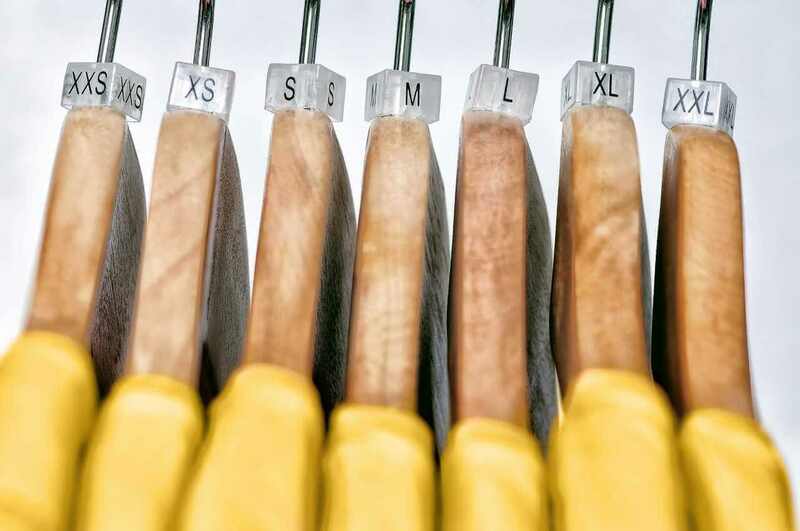 it’s pretty obvious but if a retailer has a glue of size extra smalls and the demand is for more mediums the chances are sales will be impacted. 3. Decreased markdowns, getting point 1 and 2 right can only mean less markdowns. * What sizes are available and what sizes do they wish to sell to satisfy their target market? * Are those sizes available across all products? * Are the sizes available across all channels? * What is the minimum stock level which should be had within each store of each size? * What is the typical rate of sale of each of the sizes in each of the channels? o What are the vendor minimums for purchasing? o Do they have the capability to manage the construction of pre-packs in-house? o or do we need to accommodate in the DC? o Can they deliver the pre-packs direct to store if needed? o Can we manage pre-packs? o Can we manage minimum distribution lots? o Can we hold both singles & pre-packs in the DC? o Can we view stock both in singles and pre-packs? o Can we easily evaluate our stock holding? o Can we create or explode pre-packs easily? o Do I have the historical information to be able to analyze my size performance across products and apply that to future purchases? o Do I have a planning, merchandise management tool and warehouse tool which can not only do the analysis of the right size profile but create the purchase order and distribute or warehouse the stock based on the correct size profile?